On Saturday, September 22, truck drivers and heavy vehicle drivers their strike across 156 cities in 31 provinces of Iran. They refused to move and load goods; as a result, the main terminals of the country were shut down. This strike followed the general strike of truck and heavy vehicle drivers in May and July this year. Fuel-supplying tanker drivers also joined the strike in some cities like Tabriz, Kerman, Bandar Abbas, and Arak. 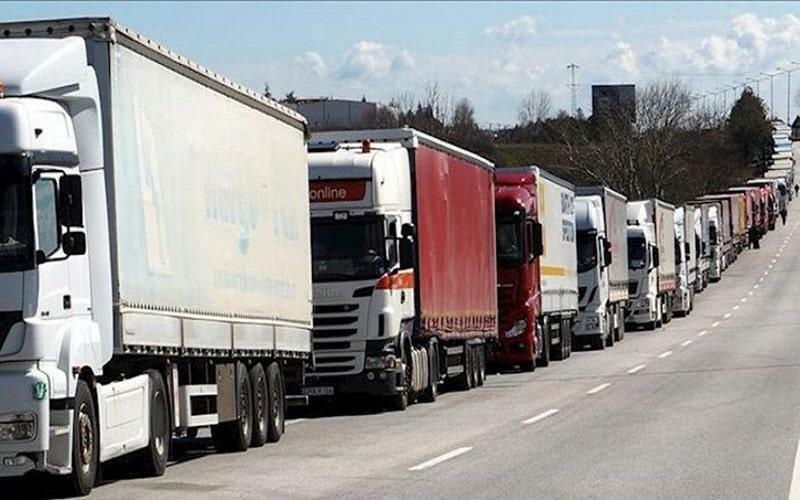 Incoming reports indicate truckers in Yazd, Mashhad, Karaj, Neka, Sanandaj, Bukan, Dezful, Bardsir, Borujerd, Isfahan, Shapur Jadid, Qazvin, Urmia, Bandar Abbas, Bandar Khomeini & the Khorram Abad/Pol-e Dokhtar route went on strike yesterday and signs indicate other cities will join the strike in the upcoming days.